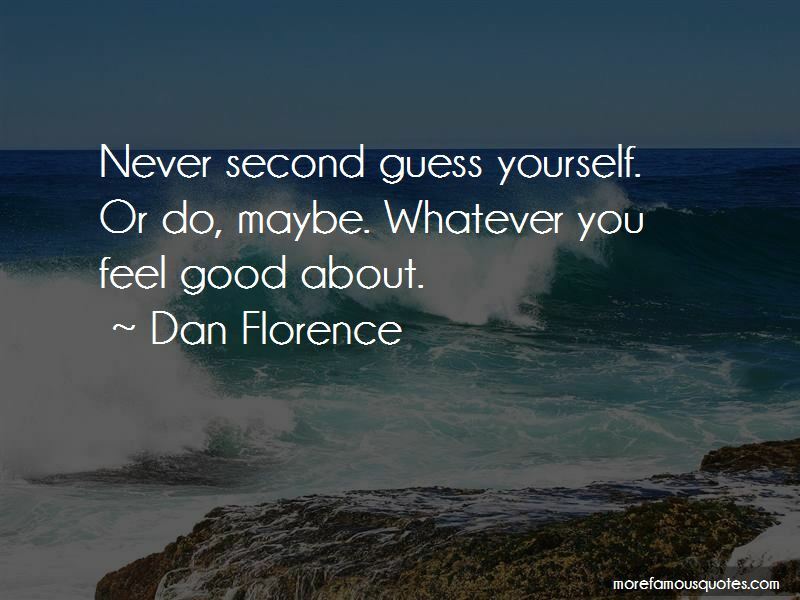 Enjoy the top 5 famous quotes, sayings and quotations by Dan Florence. Dolphins and sharks are natural enemies. 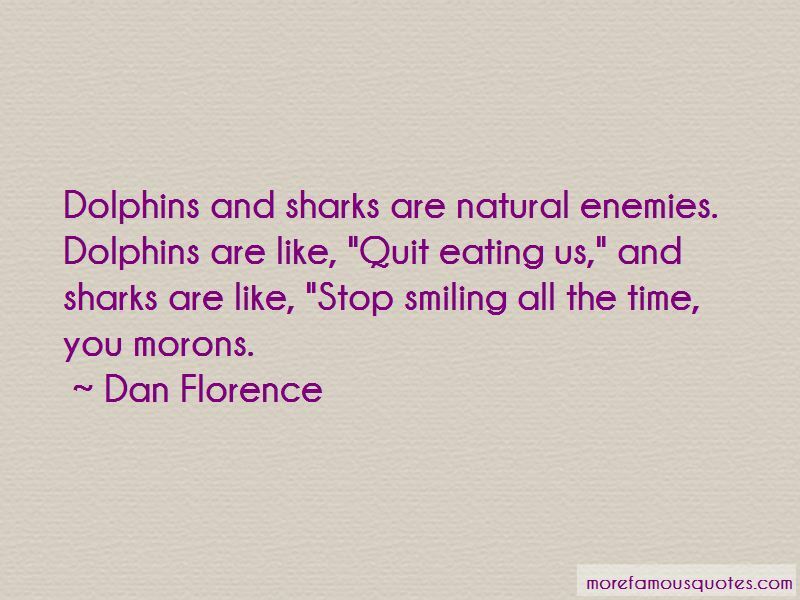 Dolphins are like, "Quit eating us," and sharks are like, "Stop smiling all the time, you morons. 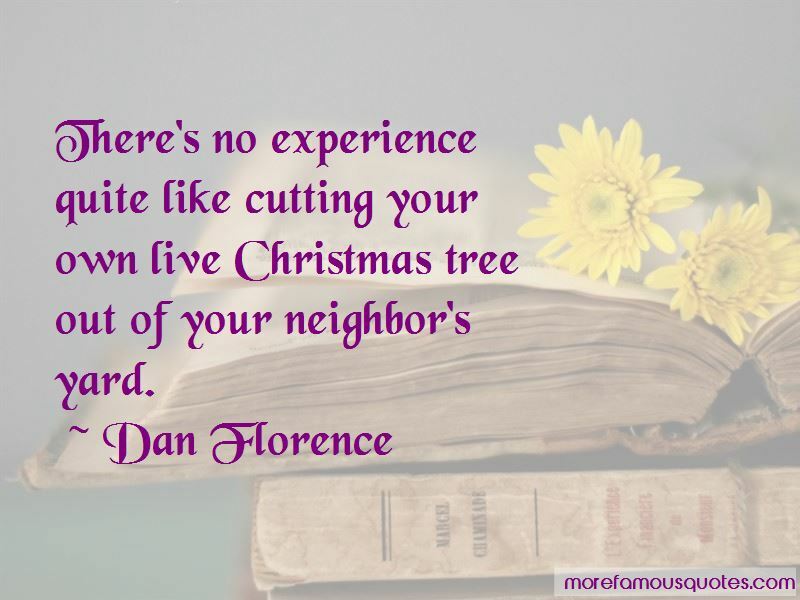 Want to see more pictures of Dan Florence quotes? 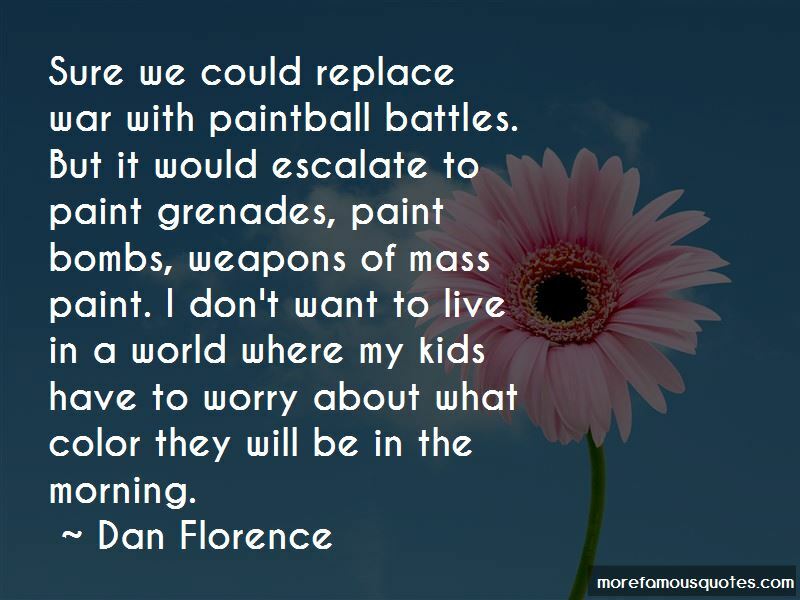 Click on image of Dan Florence quotes to view full size.